Shield bug (Picromerus bidens) on fallen leaves. 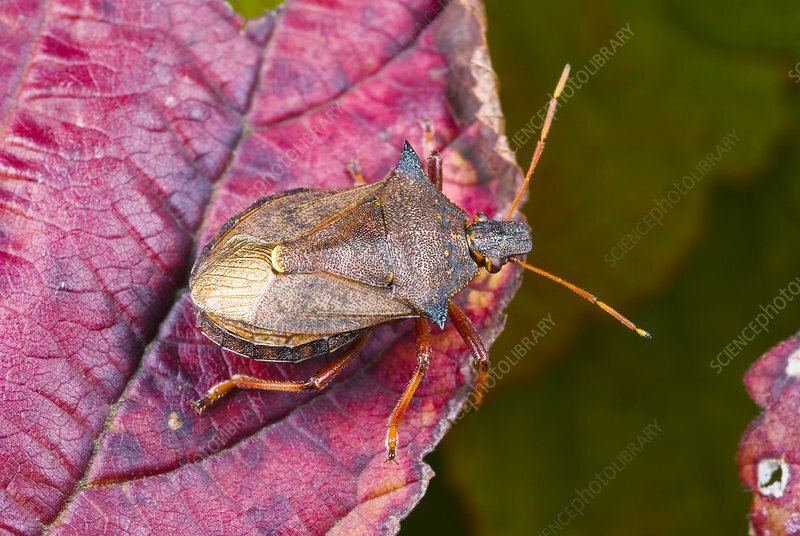 This insect is a carnivorous species of shield bug (family Pentatomidae) that is found from the Palaearctic to North Africa, and from the British Isles to China. Photographed in Wroclaw, Poland.